Whistler, British Columbia, an iconic resort town in Canada. The town is also home to a pilot project from Ballard Power Systems concerning hydrogen powered buses. Whistler boasts of a fleet of 20 buses, each equipped with a hydrogen fuel cell from Ballard. The pilot project’s aim is to show the viability of hydrogen fuel in transportation and collect data concerning the performance of fuel cells in Whistler’s acclaimed terrain. The Whistler fleet of buses has reached a major milestone this month: The hydrogen powered buses have traveled more than 1.5 million miles since beginning operation. Whistler was chosen as the location for the pilot project specifically for its terrain. Whistler’s surroundings have made it a popular tourist destination, especially for those that enjoy outdoor activities. The rugged, mountainous terrain presents a challenge for hydrogen fuel cells, but one they are more than capable of handling, according to Ballard. In passing such a significant milestone, some of the doubt surrounding the performance of fuel cells in transportation may be put to rest. 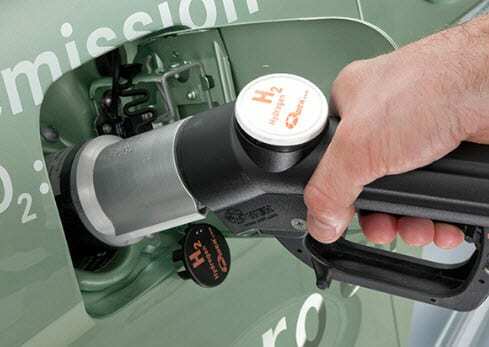 Ballard is a leading developer of hydrogen fuel cells. 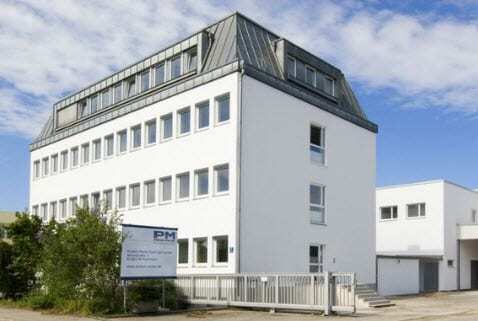 The company has been working to attain profitability for some time, but this goal has thus far proven to be elusive. Ballard has a number of fuel cell projects currently underway around the world, which may help push the company forward in terms of profitability. This may be the case for the hydrogen powered buses in Whistler. The success of these buses in reaching a significant milestone may help Ballard gain ground in its pursuit of profitability. Hydrogen-powered buses are often considered a viable way to reduce the energy costs associated with public transportation. Because fuel cells are quiet and produce no harmful emissions, they are also considered a good addition to the local environment. 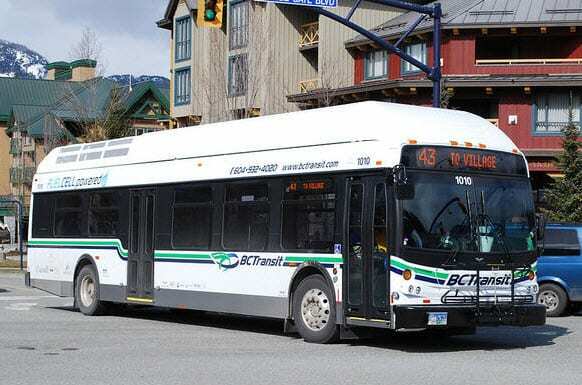 The Whistler hydrogen-powered buses will continue to operate in and around the town and are expected to reach another major milestone in the near future.